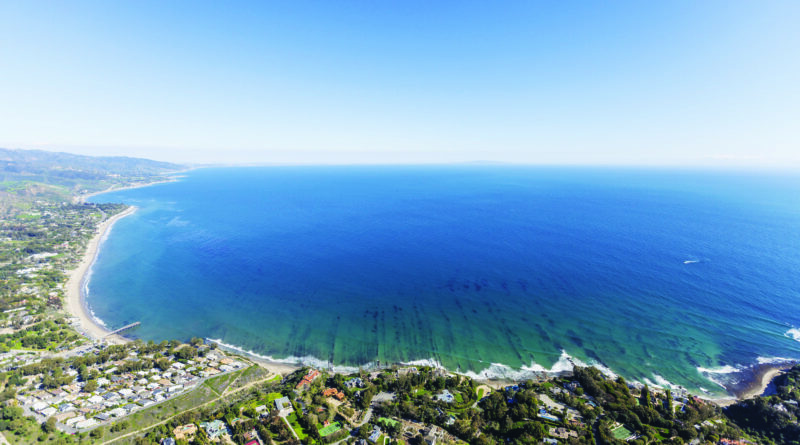 SOUTHERN CALIFORNIA—Santa Monica Bay is a major draw for boaters, anglers, beachgoers and tourists, what with two harbors (Redondo Beach and Marina del Rey) and several well-known communities (Malibu, Santa Monica, Venice and others) dotting the coastline. Lurking within the waters of Santa Monica Bay are more than various forms of marine life – there is also a shipwreck. American Heritage went under during the first week of May 1995, ultimately finding the seafloor about 8 miles south of Malibu (and 2,300-some feet below the ocean’s surface), according to a Los Angeles Times report. The ship, whose six-member crew survived the sinking, was mostly forgotten for 23 years – until a research expedition came across the shipwreck while investigating faults and submarine canyons. Flooding was the purported cause of American Heritage’s sinking. She was a supply ship servicing oil platforms, according to Live Science. Discovering American Heritage at its current location spurred the researchers from Monterey Bay Aquarium Research Institute (MBARI) to chart the shipwreck’s location. The MBARI researcher who found the shipwreck stated sponges covered American Heritage’s bow. MBARI’s team ultimately created a three-dimensional rendering of American Heritage. LiveScience.com further explained American Heritage’s above-water use, via a MBARI spokesperson. American Heritage specifically served as an “oil-field utility ship, shuttling crews and supplies to and from offshore oil rigs,” the MBARI spokesperson explained to LiveScience.com. Also supported by American Heritage were divers and remotely operated vehicles – ROVs – for inspection, maintenance and repair of oilrigs and seafloor pipelines, the LiveScience.com article on the shipwreck stated.